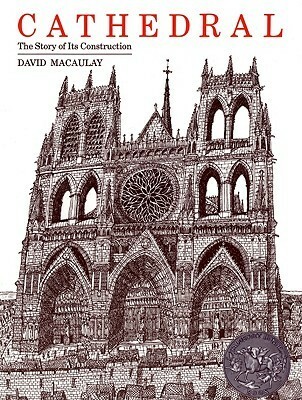 This appears to be the first David Macaulay book that we have read cover to cover. Over the years, I have borrowed some of his other titles from the library, but they have been met with a lackluster interest. This one coincides with our Middle Ages lesson work and helped add to our working understanding of architectural and building tools terminology. 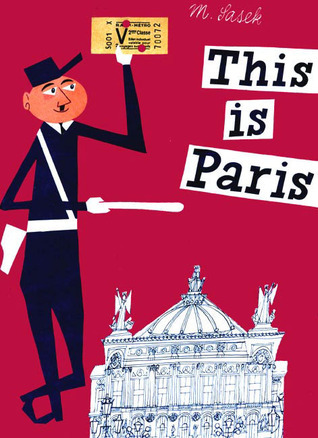 Part of a series written and illustrated by Sasek back in the 60's, this is a wonderful introduction to the city of Paris, capturing many well-known tourist locations as well as quirky bits of the city. I found this secondhand and will be on the look-out for the many other cities that Sasek wrote about. We picked this book as our last Lost Tools of Writing essay project for this school year. We are working on Persuasive Essay Number Four. It had been several years since I had last read one of the books from this series, The Chronicles of Narnia, so I wondered if I would still enjoy reading it. While it would have been better to read them in the order that C.S. 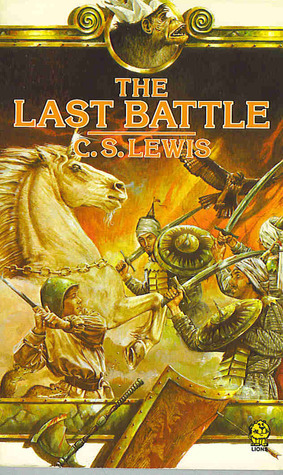 Lewis had written them prior to finishing this last in the series book, it still was a good culmination. I look forward to the ideas we discover as we work through the process of Invention. I've lost track of how many Alcott novels I have read now. I think I have read most of them. This one languished on my shelf for quite a while first waiting-to-be-read, then waiting-to-be-read-some-more. Then I got some weird flu like symptoms and had to be in bed for the next 20 hours or so and it seemed like a good read for invalids. Sometimes, even loyal readers find Alcott's novels too pious or preachy. For the most part, I think her stories demonstrate characters who grow through adversity and they present ideas to inspire her readers. 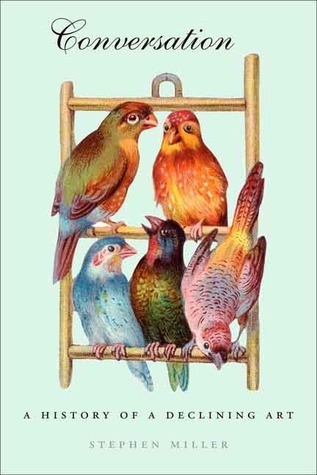 Carrier pigeons, mining expeditions, and metallurgy. What will those children dream up next? I'm not sure how many in the Swallows and Amazons series we have read now. Maybe four? We wanted to start another one right away, but we have several read alouds on the go, so we have held off while we finish off some of those. But we likely will still be reading this series in high school. I hope that's okay. And then I get to re-read the earlier ones to my younger girls. Do not be discouraged by the sailing jargon, these books are worth fumbling through those detailed parts. I think that while there are some interesting ideas collected through various personages and insights of history, this book is not likely to be very memorable nor instructive. I have borrowed it twice from the library to try to finish the long chapters. There may be a few passages worth copying out, but on the whole, there are other books that will capture your attention better. Carol at A Living Pencil recommends Reclaiming Conversation by Sherry Turkle. I went to visit a friend at her cottage last summer and finding myself able to relax next to some bookshelves for half an hour or more, plucked this one off the shelf and lounged around the first chapter. Long story short, I borrowed it from the cottage shelves and have spent the fall and winter months dipping deliciously into this book until I finished it last month. And I actually read almost every single recipe. 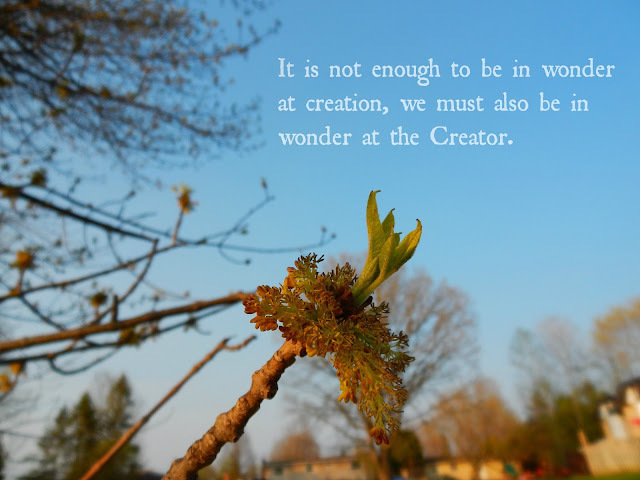 It is a living book, full of being and doing, eating and working. I have never traveled to Italy, but if families like this one still exist, I would love to stay with them. Although I didn't read Elizabeth David's Classic collection cover to cover like I did with this one, her writing style reminded me many times of Romer's. They are not just talking about recipes, they are discussing lifestyles, food culture and so much more. And notably absent in both if I recall correctly are photographs or drawings or illustrations. Unheard of in today's cooking books. The writing must stand on its own, which makes it truly superb. 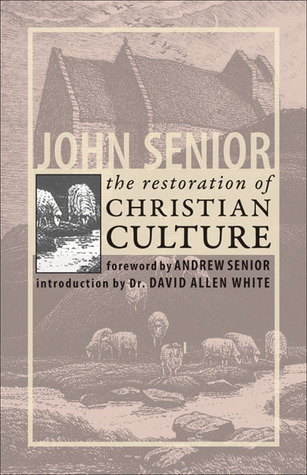 I have read several Catholic writers who I would recommend over this book by John Senior. (Anthony Esolen, Michael D. O'Brien, and Hillaire Belloc immediately come to mind.) I agree with Senior one hundred and twelve percent on the problems with families and the culture, I just cannot go along with his Catholicism which saturates his solutions and ideas. This is the first book I have read by him and it will likely be my last. I appreciate his message, but as a Protestant, I struggle with the heavy and bewildering details of Catholicism. I have other Catholic writers I appreciate much more. 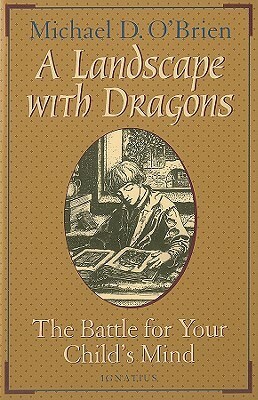 I really like the ideas in this nonfiction title by novelist Michael O'Brien. He speaks as a father, not as an academic. I appreciate that. I shared some early quotes from the book last month which give you a sense of the concerns he is addressing in this book. So finally I read a book by John Taylor Gatto. I liked the chapter on the difference between networks and communities so much that I photocopied the whole chapter before returning the book to the library. It reminded me so much of what I have been reading from the Christopher Alexander books on designing homes and communities. I have a lot more of reading to do, but I think I see some connections already. Maybe. 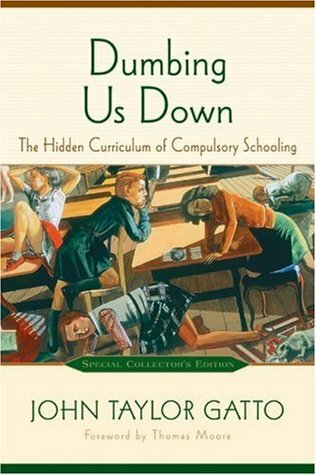 While I don't think I agree with his view on the correctness of the historical shift from the very conservative New England Congregational churches to very liberal Unitarian church, he obviously speaks as someone who understands what families and communities need and our modern ideas of school is not one of them. He inspired me to discontinue using the term 'homeschool' as much and as naturally as possible and instead use the term 'home-educate' more. 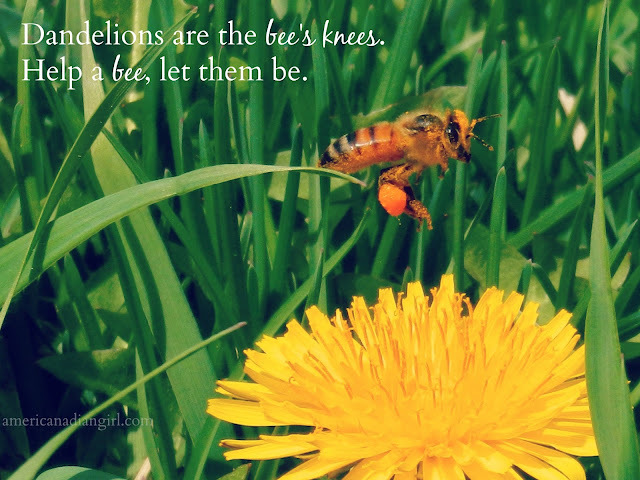 I had already been trying to say 'lessons' more in my 'homeschool' posts rather than 'schoolwork', but 'home-educating' describes more accurately what I believe parents are called to do. 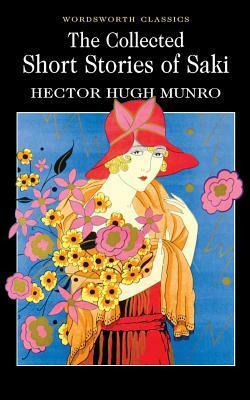 This is the first book by Hilaire Belloc I have read and although it is a very slim book, each chapter was a very full meal for me, many of them I only managed several pages at a time, underlining and re-reading previous pages. 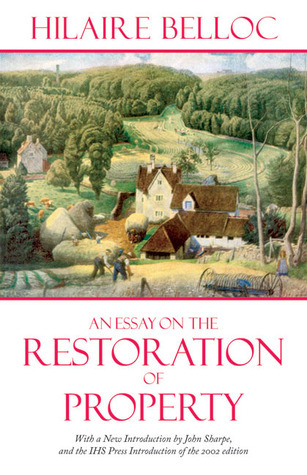 Belloc and Chesterton (although I haven't read the latter on this topic) both championed the idea of returning to the guild system of economics and production, with the main idea that economic freedom is ownership of personal property. Those who are work for a salary, wage-earners, are not economically free unless they own their own property. Belloc argues that tax reductions should be given to small, locally owned enterprises, while large corporations should be taxed the larger they grow since they make economic freedom for the smaller business owner less viable and produce only wage-slaves. I hope I am doing some justice to his ideas. If you want to read more, the Wikipedia entry on Distributism might be a good start. If you scroll down to the end of the entry, you may find some names of fellow adherents that you recognize. An online friend recommended these stories, so after finding several different copies at our local library, I dove in. Oh man, they are so good. Good humor, insightful comments on human behavior and interesting plots make for great short stories. I'm on the hunt for my own copies. If you like Wodehouse, Beverley Nichols or Angela Thirkell, try Saki. I don't have much experience with the murder mystery genre in book format. Agatha Christie and Conan Doyle may be the only authors I can lay claim to, although I have watched a fair amount of mostly British murder mysteries. Carol at Journey and Destination who had a wonderful bookish blog is the one responsible for me trying this book. 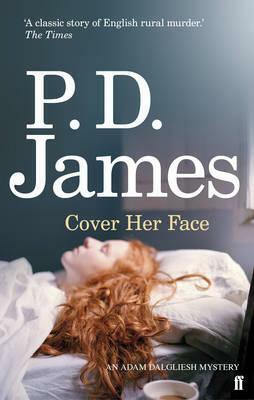 I really like reading stories set in the British Isles, but perhaps they just don't need to be murder mysteries. 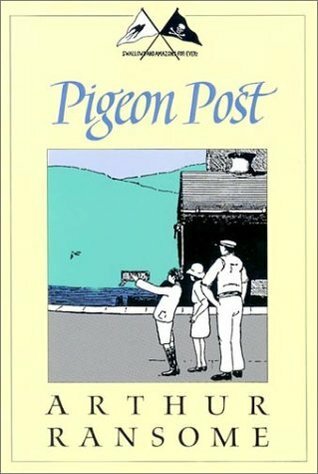 Miss Read, James Herriot, Gervase Phinn, George MacDonald, Wodehouse, Arthur Ransome. Good friends. Yes, I'm probably boring. How about another episode of Midsomer Murders? My first Wendell Berry read ever. 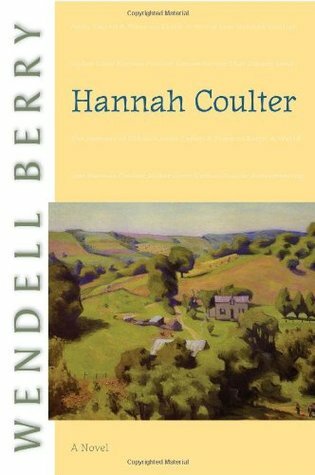 I had no idea what to expect and I was drawn in by the first chapter by the voice of Hannah Coulter, the story's narrator. After I finished this novel, I began to read one of his nonfiction essay collections, The Art of the Commonplace, scanned the Table of Contents and picked "Feminism, the Body, and the Machine". A very good start. The ideas echoed Hannah Coulter. I plan to read his other novels and keep digging around in his nonfiction.